A set of four archival printed photographs set inside quality glass coasters. 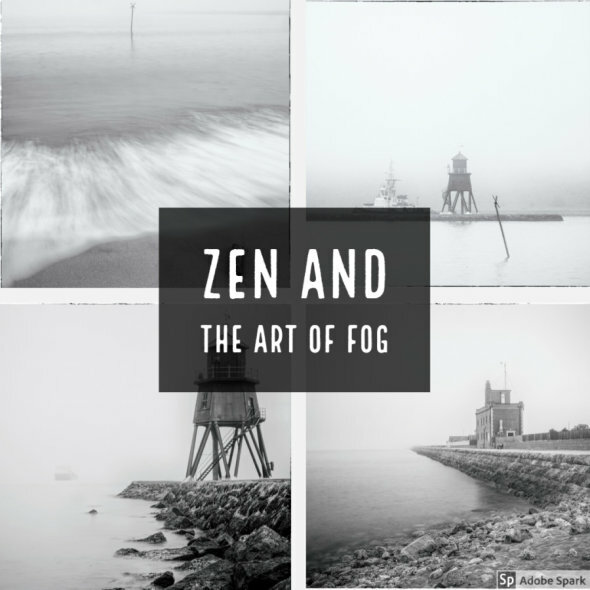 Taken at sunrise in South Shields in the River Tyne estuary, the thick fog provided a mysterious moody back drop whilst the fog horn played. Price includes free shipping to the UK.